Loop Head. The Loop Head lighthouse is perched proudly above this fantastic little town in Ireland, surrounded by stunning cliffs and the gorgeous Atlantic Ocean. The lighthouse station features 300 degree views of the sea, down to Kerry Head and to Dingle and the Cliffs of Moher (only an hour drive!) You can even reserve a stay in the lightkeeper’s house and tour the lighthouse while there! Fanad Head. 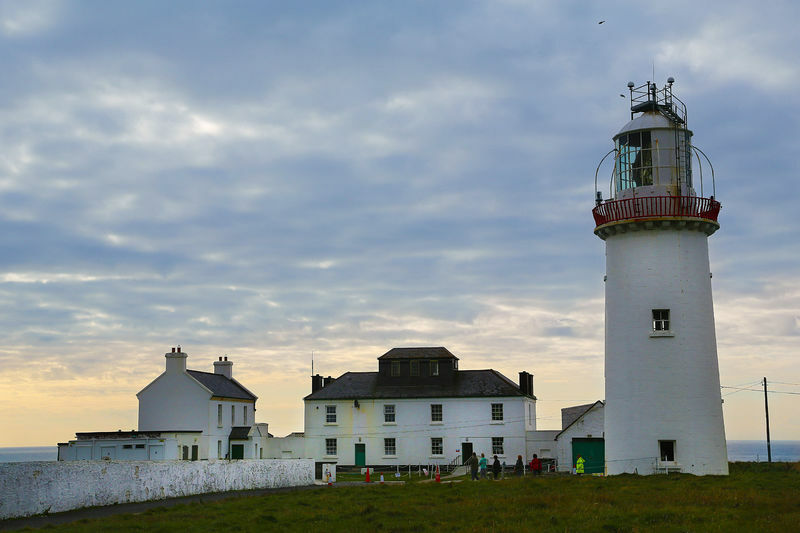 Located on on the eastern shore of the Fanad Peninsula, between Lough Swilly and sandy Mulroy Bay, Fanad Head has been voted not only one of the most beautiful lighthouses in Ireland…but most beautiful in the world! Stay in the lightkeeper’s house or just come for a visit and be amazed at the breathtaking scenery! The area is frequented by whales and dolphins and you’ll have a wonderful time walking the peninsula and sea cliffs while there. Clare Island. The Clare Island is only accessible by boat: you’ll have to depart from Roonagh Pier on the Mayo mainland and journey across the water to this beautiful island. The lighthouse has been restored, so take a tour and then enjoy all the island has to offer: walking, cycling, fishing…and much more! The original lighthouse burned down in the 1800’s due to the lighthouse keeper throwing candle wicks into a tub which caught fire. St. Johns Point. This beautiful lighthouse in Donegal is perfect for those looking to get away from crowds. It’s located miles from, well, anything really! You’ll be able to enjoy Coral Beach and take in the incredible views of Donegal Bay. Wicklow Head. If you’re looking to check on an amazing lighthouse and also get a bit of exercise, Wicklow Head is the choice for you! 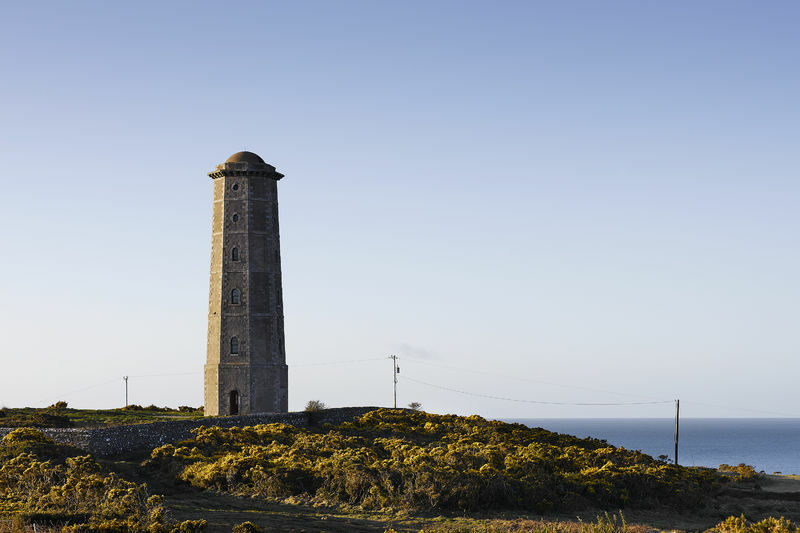 Located on Wicklow’s scenic coastline since 1781, there are 109 steps to get up to the kitchen! Walk down the path to the cliffs and you’ll catch seals sunbathing! Hook lighthouse. We’re finishing our list with a lighthouse that is steeped in history! 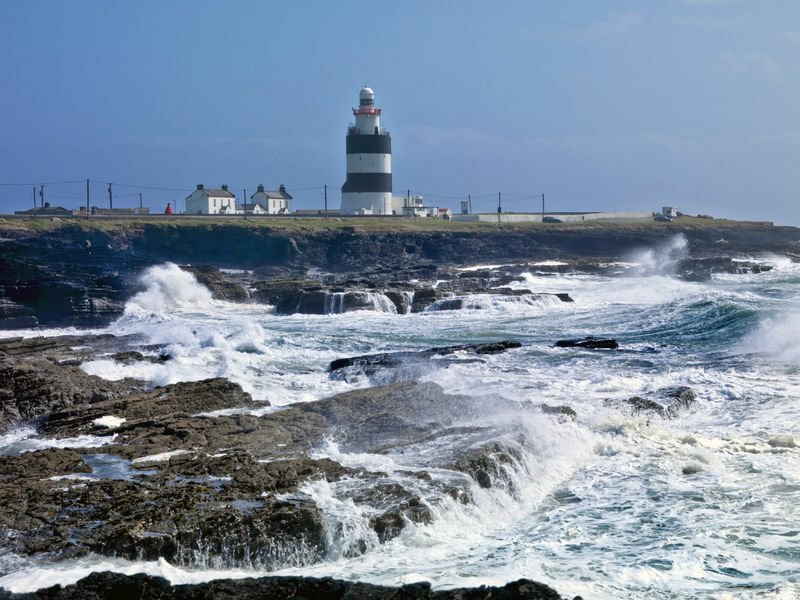 In fact, Hook lighthouse, located in Co Wexford, is the oldest operational lighthouse in the world! A Knights Templar built the lighthouse during the 5th century. Now that’s old! See magnificent whales on the Hook Peninsula and take a guided toward the lighthouse while here! Which lighthouse would be first on your list to visit? 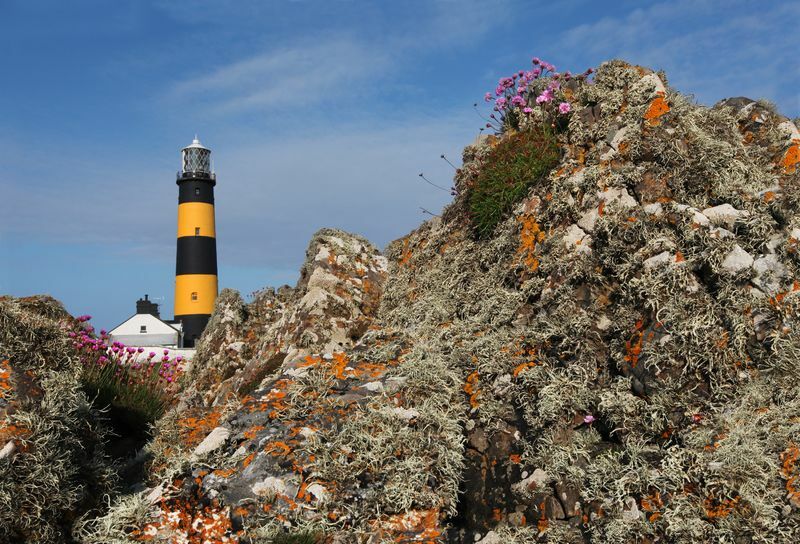 You can explore beautiful lighthouses and the Irish coastline on our Wild Atlantic Way Tour starting at $399 per person! Check out the sample itinerary here.